Analysis of Google organic traffic data from Google Analytics and Google Search Console/Webmaster Tools, segmented for insight into your audiences and how your site is performing in search. Keylime Toolbox allows you to segment all queries into topic areas that matter to you. 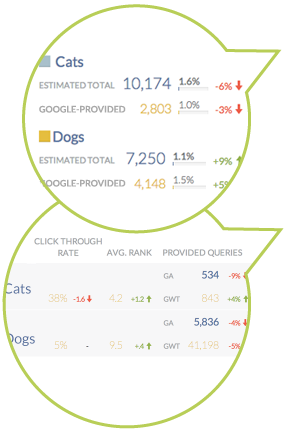 Keylime Toolbox smartly estimates total traffic for each segment, and provides trends over time, comparisons, and details for traffic and SEO data. SEO and traffic data together lets you see the big picture and saves you hours of valuable time. When traffic drops from unpaid search, it’s easy to assume the site has dropped in ranking and to begin looking for penalities or other reasons. But have rankings really declined? Or is seasonality impacting search volumes? Maybe click through rates have declined due to lost titles or rich snippets? By showing key SEO data points for each keyword segment, you can easily pinpoint the cause of a traffic change and can save the extensive investigation time. 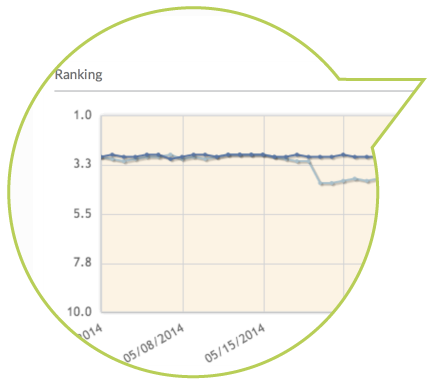 Some traffic drops can be explained by a ranking decline. 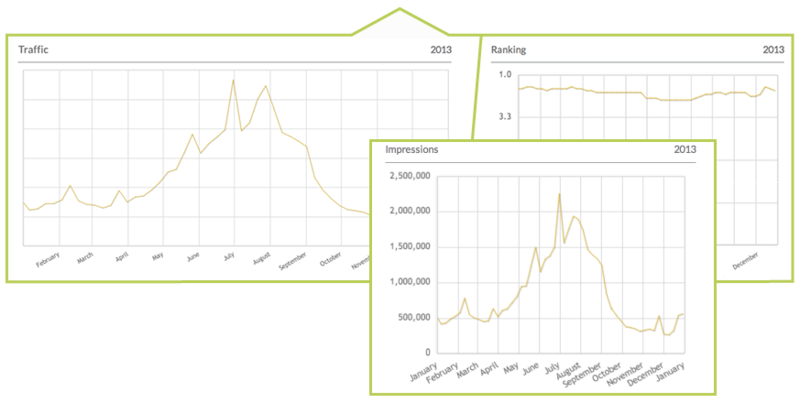 In this example, branded queries have remained steady, but rankings for unbranded queries have declined. 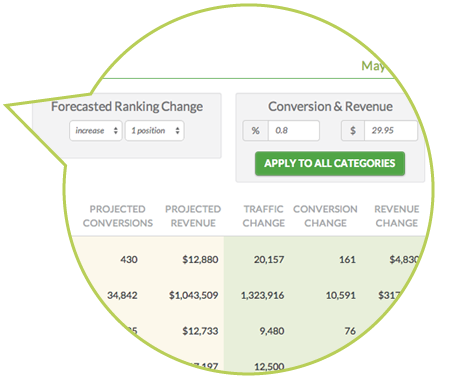 Seasonality can cause traffic to drop, but rankings remain stable. 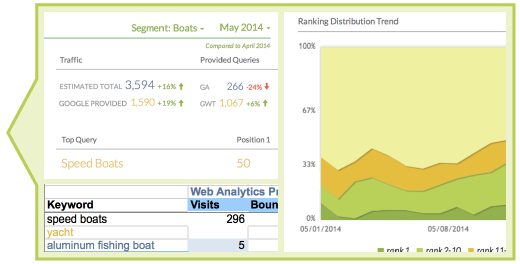 For the example below, traffic goes up then declines dramatically mid-year, but ranking has held steady. When we look more closely, these are all queries related to summer activities. How Do Searchers Interact With Your Site? Do some topic areas perform better than others? Are click through rates low for a particular topic? You can often increase traffic simply by identifying poorly performing sections and improving title tags, descriptions, or rich snippets. 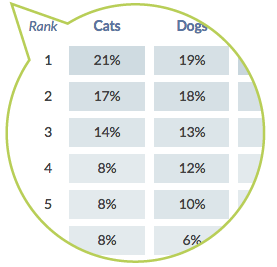 What would be the traffic impact of improving ranking for a particular topic area? What’s the market opportunity of a new topic area? 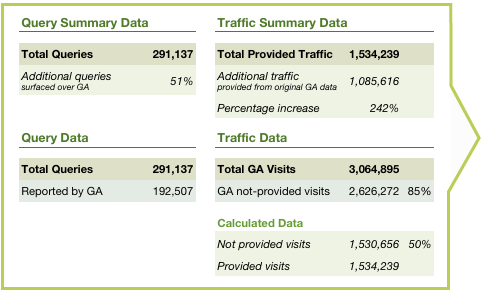 Base traffic estimates on real data, tailored for your site. 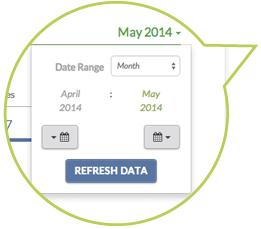 Google Search Console/Webmaster Tools makes query data available for 90 days, but Keylime Toolbox imports the initial 90 days and then stores all data so you can go back in time and compare date ranges. Of even more value, Keylime Toolbox aggregates and deduplicates query data from multiple subfolders and provides the most comprehensive set of query data available.